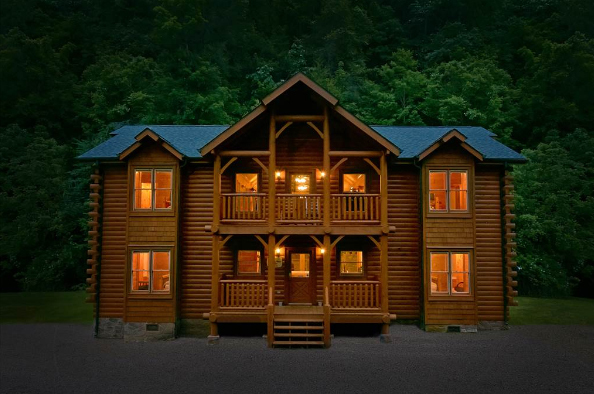 Experience the best in luxurious large group accommodations perfect for your family gatherings, business conferences, youth groups and church retreats! 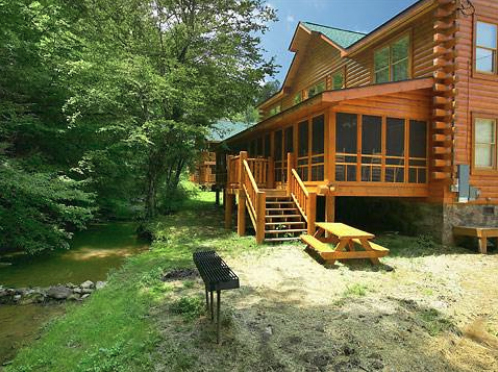 Large cabin rentals with 6, 7, 8… up to 12 bedrooms, spacious living areas, decks with rocking chairs and fully equipped kitchens are available for group vacations up to 300 people. 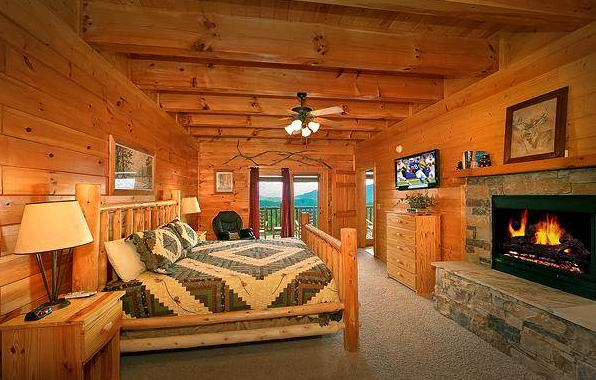 Plenty of privacy and personal space in big cabins from 6 up to 12 bedrooms. 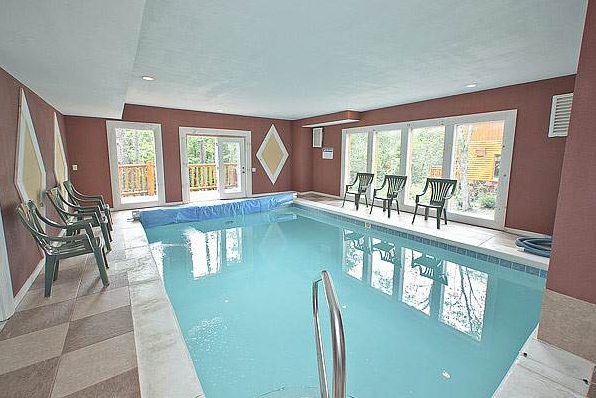 Spacious and well-equipped with amenities that range from HDTVs to private swimming pools. 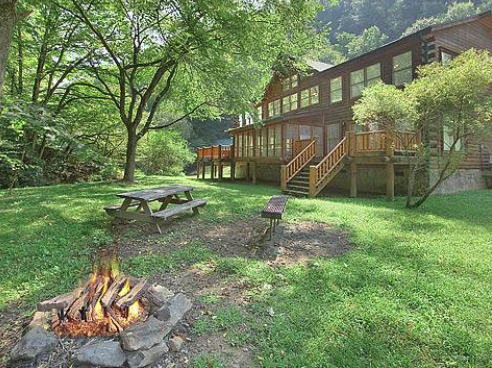 Incredible natural beauty convenient to family-friendly attractions. 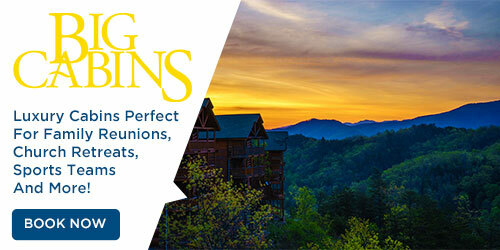 Opportunities for adventure are at every turn, and you will be glad you booked your family reunion, business conference, youth group or church retreat.